Successfully Added HD 4K Wifi Mini Camera Motion Detection Camcorder Wide Angle Night Vision Micro Camera to your Shopping Cart. HD 4K resolution with wide angle, recording every beautiful and precisous scenes for you. Motion Detection:When Motion Is Detected Then Alarm Will be Triggered, Instant Message Or Email Notification Will be Sent Automatically. IR night vision features, allowing you to record more details and bring you a more clearer video image. 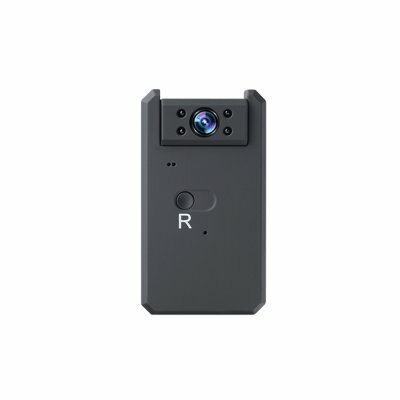 Remote Monitoring:When You Connect The Camera Via Your Router, You Can Remotely Monitor Your Home, Shop, etc.